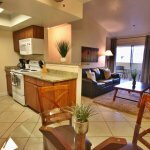 Neighboring the world famous Main Strip Hotels and Casinos, this 2bed/2-bath sets the bar for corporate housing in Las Vegas. 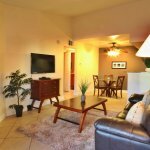 Located in the newly revamped Flamingo Palms Villas community, this community is conveniently located right off the I-15 freeway. 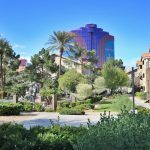 The Palms Casino and Resort is about 100 yards away from the property, making it a very easy walk. 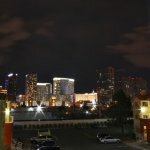 The Rio Casino, home of the World Series of Poker is just across the street on Flamingo Road, a 5-minute walk away. 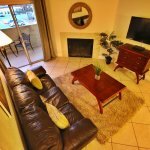 Close access to I-15 makes getting around anywhere in the city a breeze. 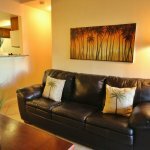 The Flamingo Palm Villas community offers our residents 24-hour guard gated entry with free parking, 2 pools, and a Jacuzzi. 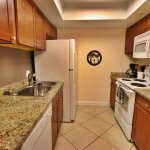 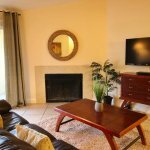 The interior of this 2 bedroom 2 bath “Tommy Bahama” style fully furnished condo is upgraded throughout and very nicely appointed, as shown. 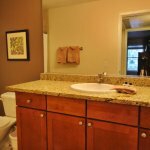 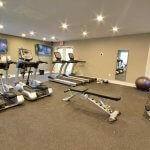 Enjoy tile floors in the living room and kitchen, hardwood floors in the bedrooms, deluxe bathrooms, and an open concept kitchen with granite countertops. 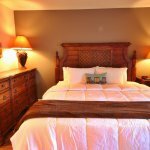 The master bedroom has a king size bed; along with a queen in the other and both rooms have TV’s! 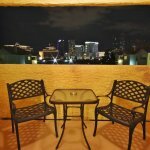 Our corporate housing in Las Vegas comes standard with your everyday household items. 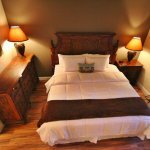 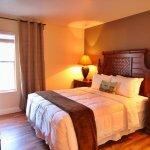 Fully furnished with Housewares, Kitchenware, even fresh towels and linens. 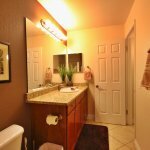 There is also a laundry room outfitted with full sized washer and dryer. 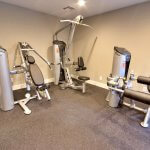 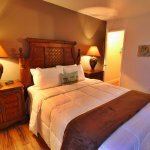 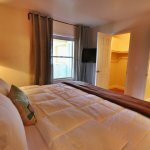 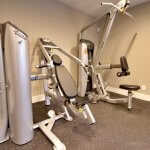 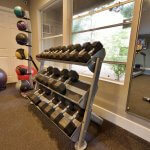 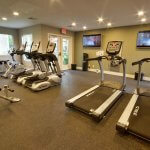 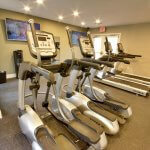 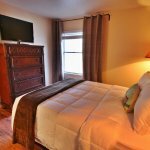 WIFI and cable TV are included in the affordable monthly rate along with all the utilities! 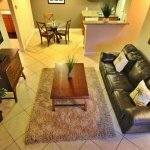 To enjoy this spacious condo all you need is your suitcase.